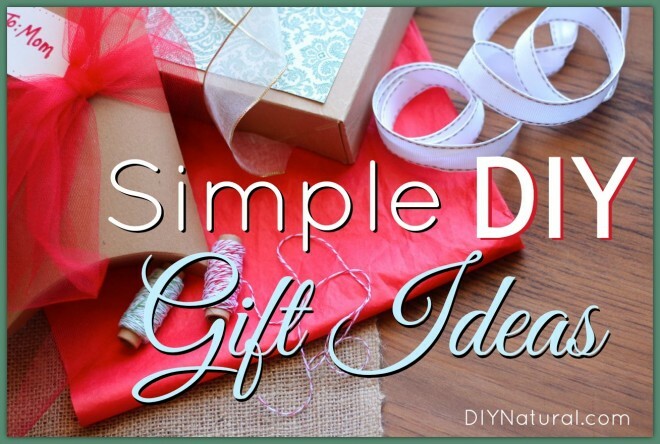 Many people are intimidated by giving homemade gifts, and some are just under the assumption that it’s easier to buy things from the store. 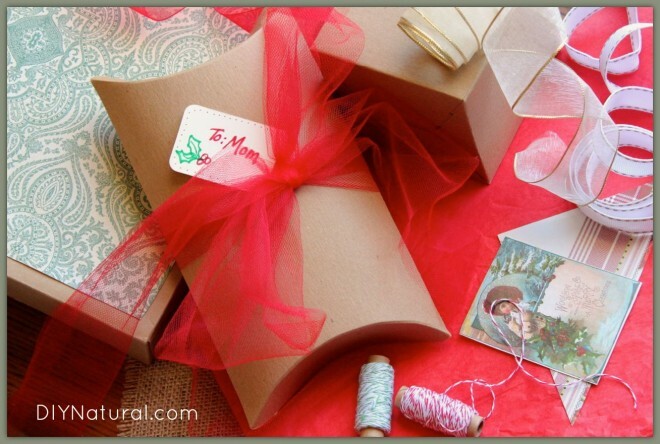 Natural, homemade gifts definitely don’t have to take all your time or energy. They can be simple, personal, and beautiful. Want to know what I’m doing to plan all my gifts for this year? Staying home, browsing through a collection of eBooks I already have, and making big batches of things featured in the eBooks. This beats the old method of driving to stores and shopping for gifts until the day before Christmas. No? One of the things I’ll be giving this year is a tin of deliciously-scented homemade Cracked Hand & Foot Salve. Cracked hands and feet run in my family, so trust me when I say this will be a hit with my mom and sisters this holiday. This would also make a great gift for the handy guy who’s always working with his hands, the gardener who needs to pamper his/her hands, or the mom whose hands are shot from doing dishes and giving baths. I got the recipe from Salve Made Simple, an eBook about making simple medicinal salves by Jennifer at Hybrid Rasta Mama. The salve took me about 15 minutes to make (including grating the beeswax), and required ingredients I already had on hand from making other DIY personal products! 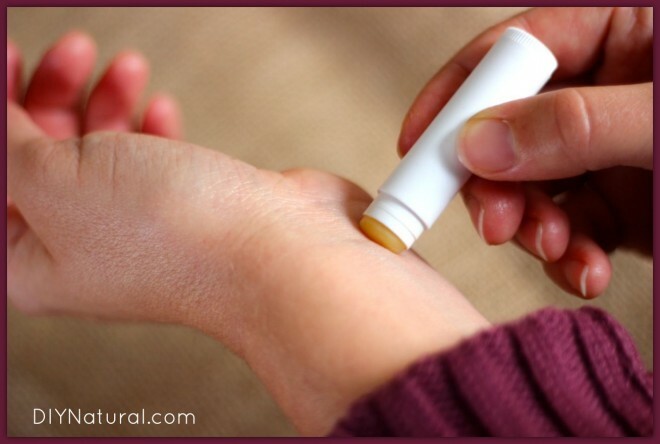 You can get the eBook Salve Made Simple by clicking here, and begin making your own medicinal salves now. Another gift I think will be a hit is the solid perfume I made. Talk about easy! 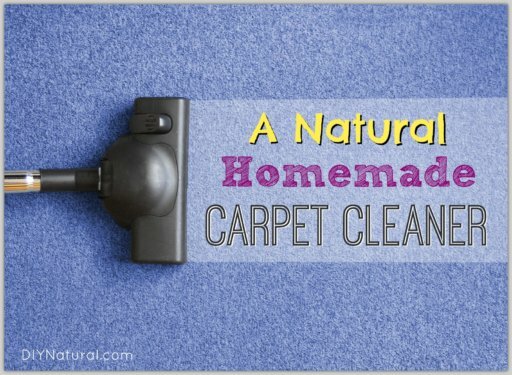 Only two ingredients are used to make the base, then you add your essential oil blend of choice. This recipe came from the eBook My Buttered Life: Personal Care Edition, by Renee at MadeOn Skin Care. 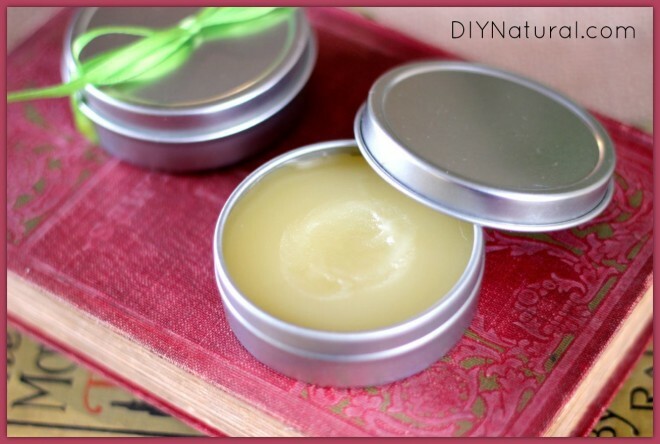 I used lip balm tubes for the solid perfume for easier application. This makes them great for carrying in your purse, pocket, or just leaving on top of your dresser to use when you’re getting ready in the morning. I think this gift will be great for everyone from little girls to grown men. Of course, I won’t be giving them all the same scent, so I blended a few different scent combos for the perfume. (How does sandalwood/sweet orange/ylang ylang sound? Or what about jasmine/lavender? Or ylang ylang/black pepper for men?) I think I’ll dress up the plain white tubes with a little washi tape to personalize them before giving them away. Get My Buttered Life: Personal Care Edition by clicking here, and start making all your own lip balms, solid perfumes, and hard lotion bars. In addition to these gifts, I think I’ll include some edible goodies. I have lots of family members who love a good dessert. 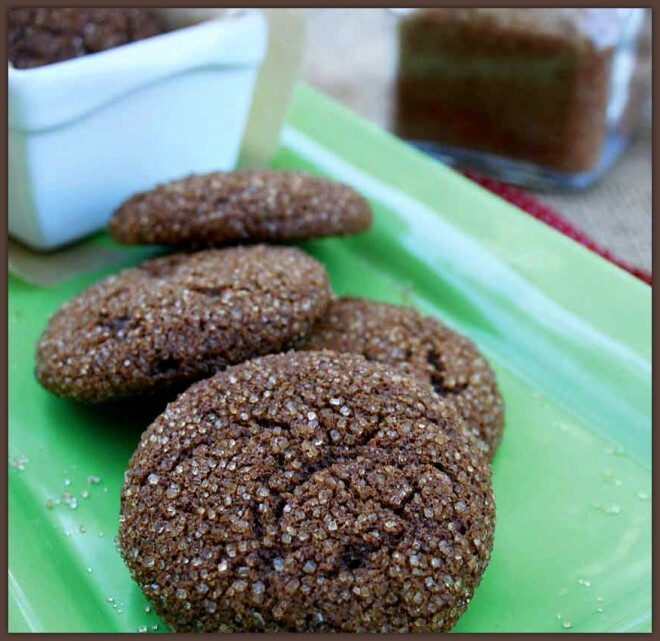 One I’m dying to try is this honey-sweetened Chewy Molasses Cookie. I’ve been going through an eBook called Nourishing Cookies for a Healthy Holiday, by Diana at My Humble Kitchen. This eBook is full of scrumptious-looking cookies! (The fantastic photography by Diana makes me feel like I can taste them!) She even wrote a whole section on tips and tricks for beautiful cookies so you can make something you’re proud to give away. Who knows, I may try several of these recipes, because they don’t look one bit difficult! Want to put your own gift baskets together? Above all, have fun making your natural gifts, put a little love into them, and your friends and family will be tickled to receive them! I made some homemade deodorant that had beeswax and learned that I’m just a plain kind of girl (just coconut oil, EOs, baking soda, and arrowroot). Any ideas on what I can do with the remainder of my other? I don’t want to waste it, but I wasn’t sure what else it could be made in to. Thanks! 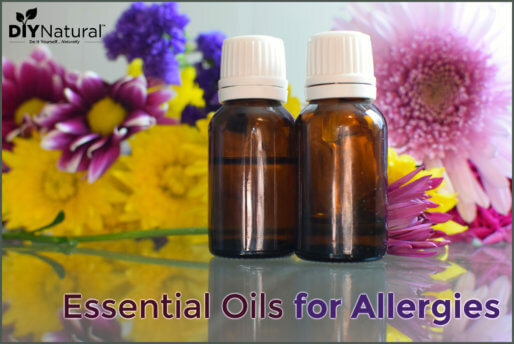 2 TBSP arrowroot, 1/8 tsp tea tree EO and 1/8 tsp lavender EO. Thanks for your help! Okay, that’s what I suspected. With all the baking soda and arrowroot you probably won’t want to use it as a body balm or pomade. Will anyone else you know want to test it out as deodorant? Maybe so. I’ll ask around. Thanks for looking into my question! I appreciate what you do on your site because I use a lot of your recipes! Hello I’m very interested in purchasing the bundle package but very curious about how easy & cost effective the ingredients maybe? Some feed back would be greatly appreciated. If you like DIY projects, then purchasing some of the ingredients for recipes in these books will be a great investment. Depending on which recipes you’ll make from the bundle (beauty recipes, cleaning recipes, food recipes, or baby care recipes), the ingredients will be different. 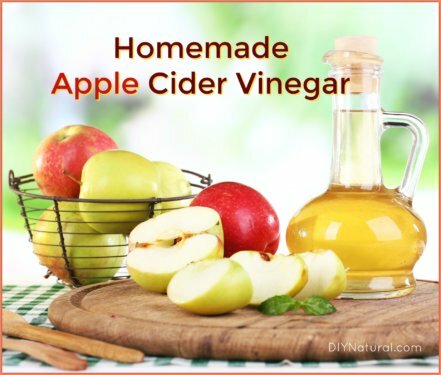 Most of the ingredients are pretty cheap, and can be found in several different places. Then you can make many more recipes & projects with the leftover ingredients. Did I answer your question? Let me know if you have any more! I love your site. I pin it all the time but my only complaint is i can”t print any of your info. thank you. We’re glad you love our site! You actually CAN print, and our print feature allows you to delete or keep any parts of the article. If you look directly under the small line of asterisks at the very end of each article, you will notice a small “Print” icon. When you click on this it opens a new window that gives you some options – you can run your mouse over each part of the article and it says “click to delete.” Go ahead and try this out with some of your favorite articles and let us know if you have any problems!